Extra protection against bacteria on surfaces. Guardian Hard Wax is developed for surfaces with extreme wear and tear, where there is a high risk of bacteria and virus being spread, surfaces like door handles, railings, and tools that are frequently touched by many people. Guardian Hard Wax seals the surface with a protective layer that repels dirt. 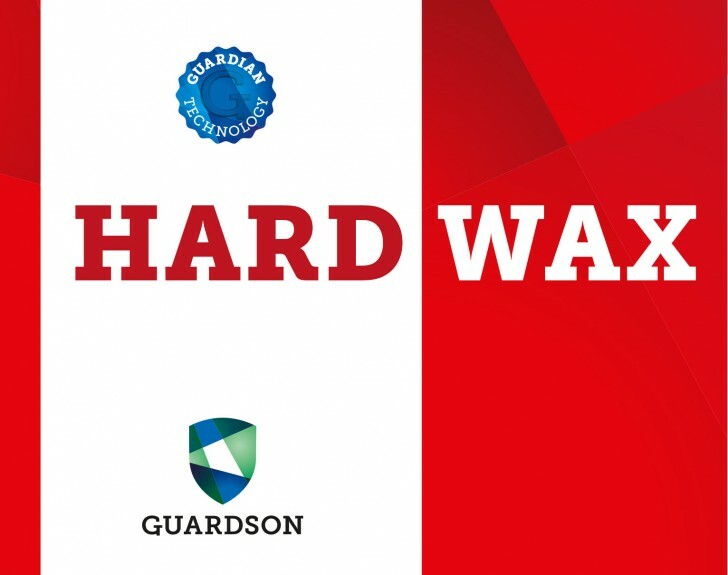 Guardian Hard Wax offers effective long term protection against bacteria and virus. 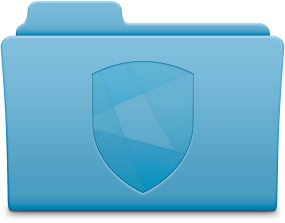 It is based on the patented Guardian Technology. Delivered in packaging with flip top for easy use and application.